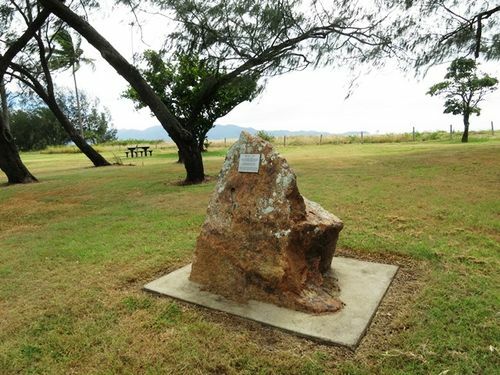 Robertson Park commemorates Andrew Robertson, who served as the Town Clerk of the Townsville City Council from 1924 to 1950.
from 1924 until his retirement in 1950. Shire Clerk at Hughenden, Proserpine and Ayr. of the RSL, and past President of the Scartwater Trust.